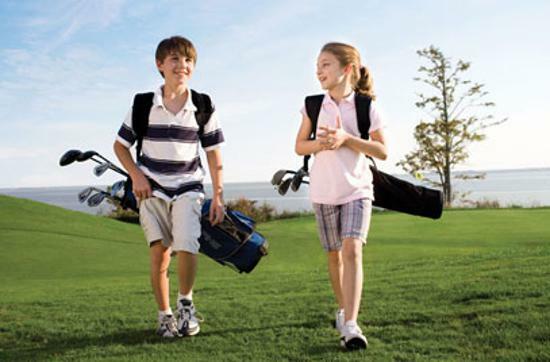 Don’t miss your tee time, join Middle School Golf! MS Golf is for you whether you are a beginner or you have a lot of experience. It is the total package, including one-way bus transportation from Twin Oaks Middle School, group lessons from a golf instructor, time on the driving range and putting green, and one tee time per week for those of you that the Cleary Lake Staff feel could complete a round. The bus departs from Twin Oaks Middle School (under the marquee) for Three Rivers Park District Cleary Lake Golf Course at 2:20pm. Parents are responsible for pick up at 4:00pm from the golf course (18106 Texas Avenue, Prior Lake). Please bring your own clubs. Golf clubs are not allowed on morning bus routes, please make arrangements to bring clubs to school each day. Storage at HOMS and TOMS will be available.